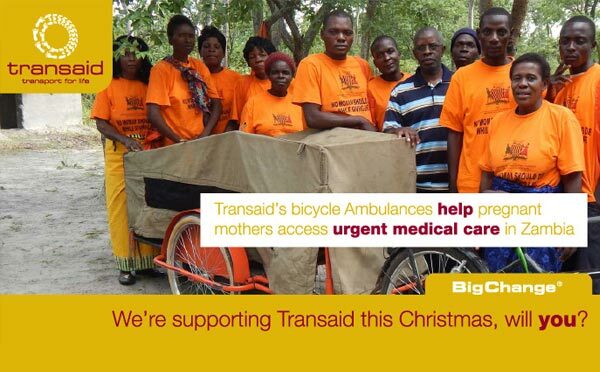 Leeds, UK, 18th November 2015 – Transaid is an international development charity that identifies, champions,implements and shares local transport solutions which improve access to basic services and economic opportunity for poor people in developing countries. 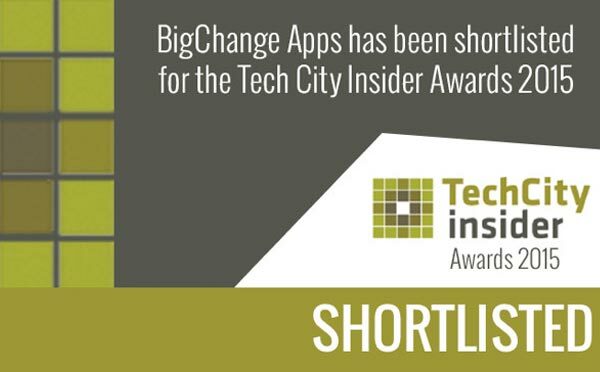 Leeds, UK, 15th November 2015 – The shortlist for the inaugural TechCities Awards, celebrating the best in UK new technology business, has been published. 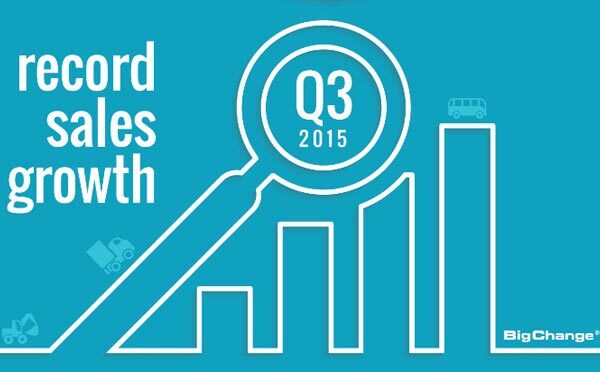 Leeds, UK, 1st November 2015 – Our proven business model is attracting companies in all sectors to work with BigChange.